This is my second time receiving a RocksBox and I was really excited to see if my experience would be just as good as the first one. Once you are ready to send the jewelry back, all you do is send the entire box in the package that they give you. It was so easy and they sent me another box right away once they received the first box. 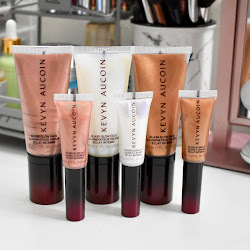 See what I got in the box and my thoughts below! RocksBox is a membership-based jewelry styling service. Members pay a flat rate of $19/month to trial unlimited designer jewelry, sent in sets of three at a time. These are definitely earrings I would buy myself, and I have been loving them. I don't like wearing long dangling earrings since they get caught in my hair, so these are the perfect length. I really considering buying these since I don't know if I will be able to part with them now. I rarely ever buy bracelets because I have baby wrists. Seriously I can never get a bracelet to stay on without falling off or moving everywhere. This one actually fit! And I love how dainty yet noticeable it is. Amethyst Slice Necklace by Charlene K.
I love these kind of necklaces and was really surprised to see one in my box. It's a beautiful royal blue color and a nice size. I was hoping the chain would be longer but it was quite short. I don't usually wear necklaces like this one, but at least I get to try it out for a while and see how I like it. So, overall I was happy about what I received in my RocksBox and really pleased with how well they give you the type of jewelry you request. 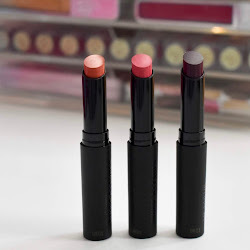 Let me know if you would try RocksBox and which piece was your favorite! Hi Olivia - this is Meg from RocksBox. Sorry your first box has taken so long! 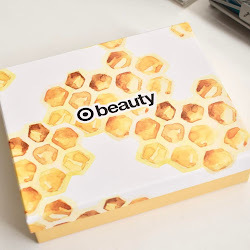 Wanted to let you know, after your first box ships your membership "officially" begins and then you can exchange your jewelry as often as you want (with immediate turn around from when we receive it back at HQ). There is a delay for new members in receiving their first box but of course you aren't being charged during this time - you wont be charged for your membership until the day that your first box ships. And after that you are good to go! I hope that makes sense! 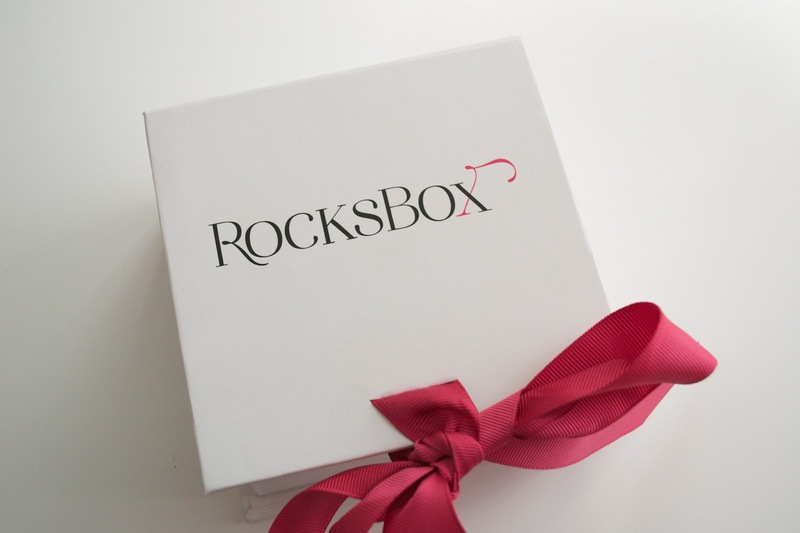 you can always email us at members@rocksbox.com if you want more details on the status of your first box. Thanks for signing up and for your patience! p.s. looks like your first box went out on Friday so you should be getting it soon!